Perhaps investing hard in communicating to the institutional sector was not such a bad choice after all, judging from the International Monetary Fund’s shout out to Ripple on one of their latest papers. After the recent declarations from IMF director Christine Lagarde, where she mentioned that, independently from the name, distributed ledger technologies and crypto were here to “shake the system”, this piece of strategy from the Fund is getting its share of attention today. 1. 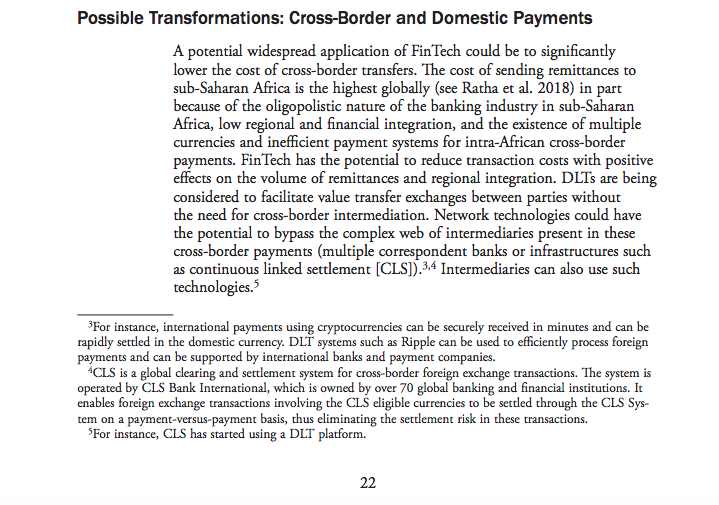 IMF doing a ‘full 360’ on their view with of XRP? 3. Andre ‘3000’ singing – 3000 a price prediction?